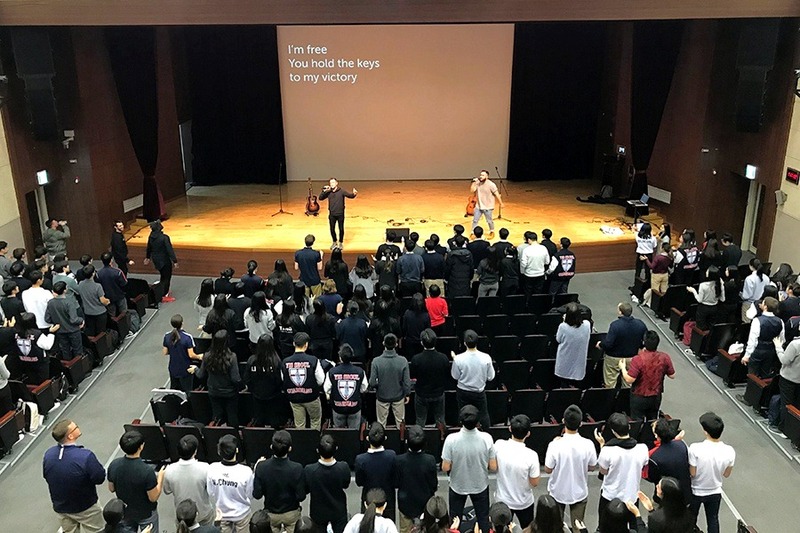 Each January, YISS middle and high school students in the NICS program participate in Spiritual Emphasis Week (SEW), and this year’s event took place from January 22-25. 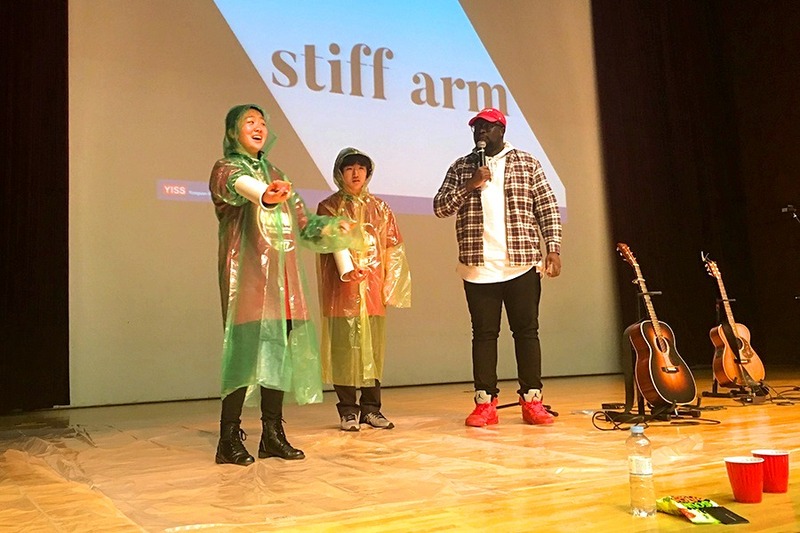 Students had extended chapel times Tuesday-Friday in order to be challenged with the gospel and what it means to walk and live by faith in Christ. 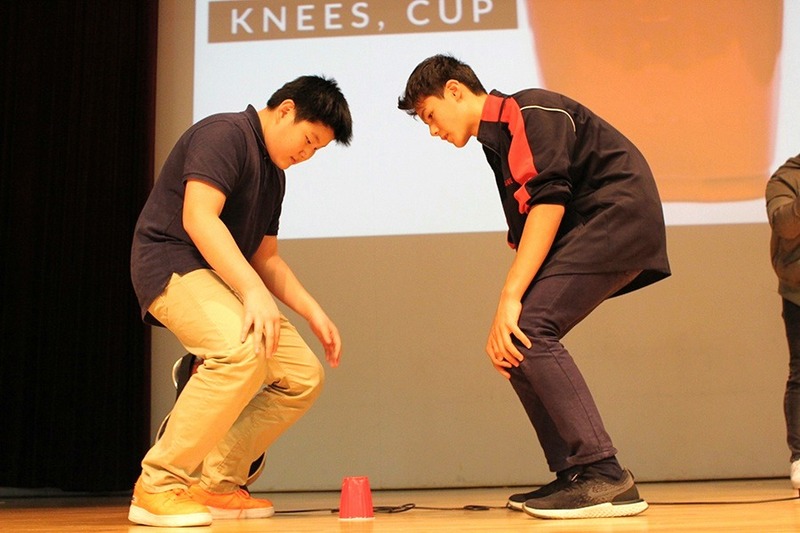 This year, students had an engaging time interacting with their peers, teachers, and special guests as they explored the theme Word to the Wise. 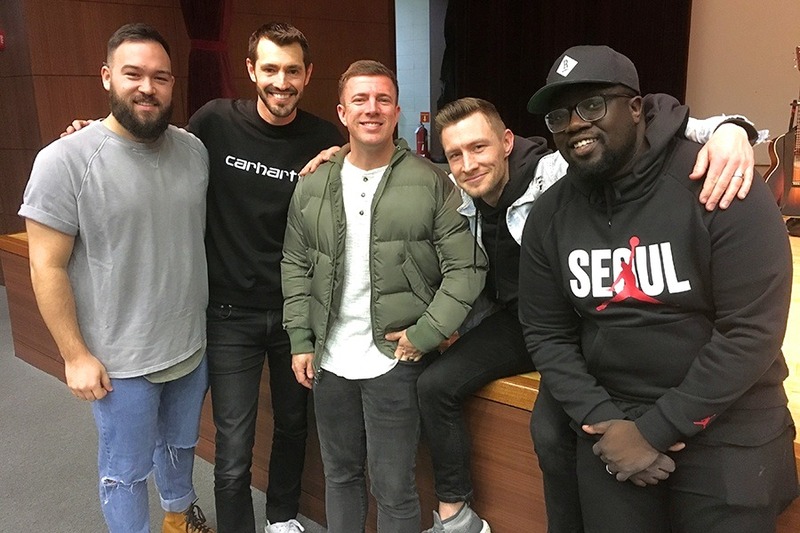 Each day in chapel, students heard from guest speakers Gerald Fadayomi and Reed Moore from North Point Community Church and Grant Partrick from Passion City Church in Atlanta. They experienced a great week of personal messages inspiring them to embrace living daily in a personal relationship with God. Many students shared how freeing it was to learn that they do not need to “hide” from God, but instead, He wants them to be real with Him. The students and staff also enjoyed singing songs of worship led by guest musicians Paul Smith and Adam Kersh, who also flew in from Atlanta. The worship leaders led students to see that God has more in store for them than they have in mind, and He has even better plans for us than our own plans for our lives. Students were empowered to change their perspectives by knowing that God will accomplish extraordinary things in and through their lives as they know and trust in Him every day. The week concluded with a special Celebration and Reflection on Friday night with a pizza dinner, fun games, and gym time for all students. Students shared how much the Spiritual Emphasis Week encouraged them in their personal lives, and it was a blessing to have this special time set aside for them and the SEW program. It was exciting to hear students express their desire to carry the lessons learned during SEW forward in their lives by continuing to walk with God in a daily personal relationship of faith and friendship with Jesus.